It's pretty safe to say that there are two extremes when it comes to being name-checked in a song — it's either used as a way to shower someone with praise or adoration, such as in Fifth Harmony's song, "BO$$," where they name-drop Michelle Obama and Oprah Winfrey as examples of fierce, bossy ladies, or it's used in entirely the opposite way, to call someone out for some pretty bad behavior (lookin' at you, "Becky with the good hair") — and there's generally no in-between. So fans were definitely curious when Drake released his song "Redemption" on Views and name-dropped quite a few ladies who'd apparently scorned him, including an infamous Ericka who'd "sued him and opened a business." Yikes. Who is this Ericka, and is this name-check based on fact or fiction? Though some of the names mentioned in the song are still a mystery (Sydney and Tiffany, for example, are hard to definitively pin down), Ericka seems to be a very real person from Drake's past. According to The Hollywood Reporter, Ericka Lee is an ex-girlfriend of Drake's that did, in fact, file a lawsuit against the rapper in 2012. In the lawsuit, Lee claimed that she was the voice on the phone call in Drake's 2011 hit "Marvin's Room," and, according to THR, she sued him for allegedly not sharing co-writing royalties with her. She claimed Drake agreed to pay her for her contributions, as well as give her songwriting credits, but alleged that he did not do so. 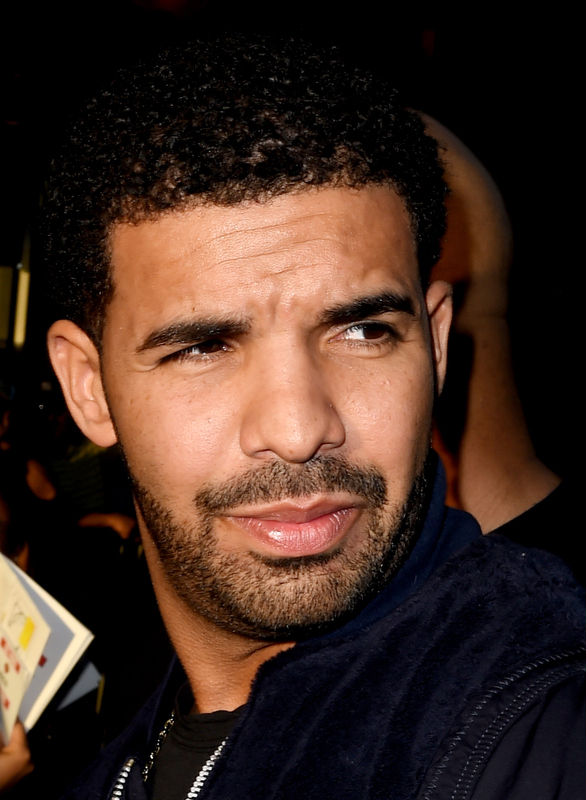 In February 2013, TMZ reported that Drake and Lee came to an agreement outside of court and the case was dismissed. Drake did not offer a public comment on the allegations.